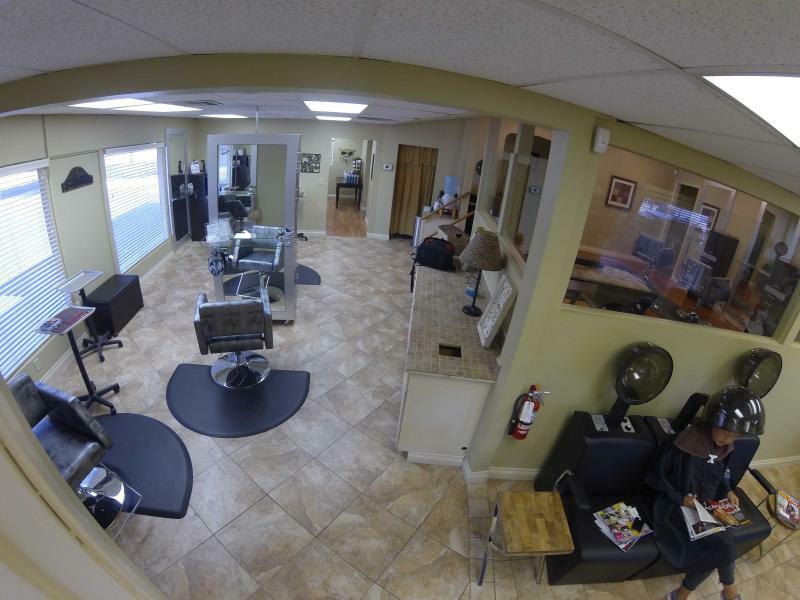 Riverside's newest full service Salon and Spa. A place where you can come and spend an hour or the entire day. Copyright 2015 Sassy Shears. All rights reserved.